The Mudslide Square Neck Resonator was made to be played as a lap instrument typically used in bluegrass music. The K1E Series Dreadnought with Cutaway Acoustic/Electric Guitar is the amp ready version of the #1 .. 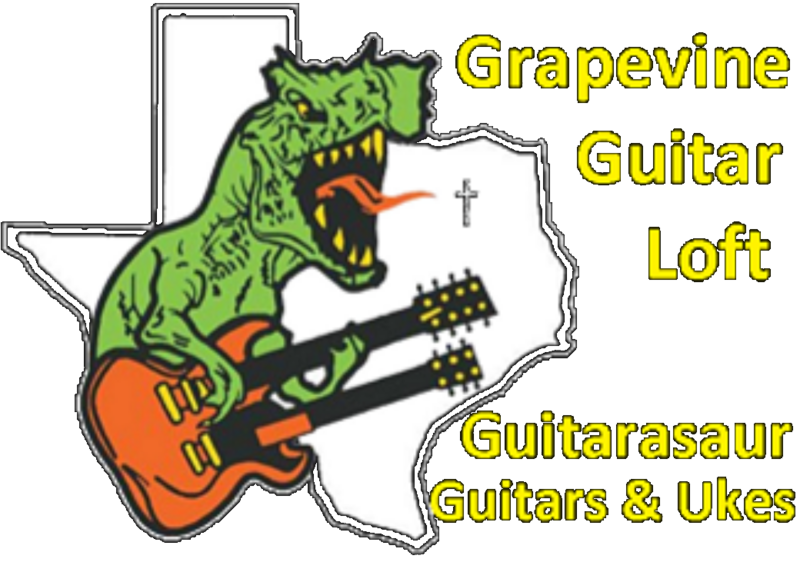 Available for local pickup at Guitars Lessons & Repairs 133 Sports Parkway Keller TX 76148, als..
Oscar Schmidt 3/4 sz Kids/ Childs acoustic Guitar..
Lawson Acoustic Electric Guitar with onboard Tuner & Effects vintage trans black,With its Matt finis.. The Mudslide Square Neck Resonator was made to be played as a lap instrument typically used in blueg..
Martin custom X series acoustic electric guitar with Fishman pick upsolid spruce top mahogany back a..
Lawson Acoustic Electric Guitar,With its Matt finish, allows superior vibration from the spruce top,..
Kona 39" Full Size Folk Acoustic GuitarIt's smaller body makes it great for younger players too.• Pr..
Series: Fender AlternativeBody Shape: Auditorium CutawayBody Top: Laminated Flame MapleBack and Side.. Features:Series: California SeriesBody Shape: NewporterBody Top: Solid Sitka SpruceBack and Sides: M.. Features:Series:CaliforniaBody Shape:Dreadnought CutawayBody Top:Laminated Flame MapleBack and Sides..
New Washburn HD100SWCEK Heritage Solid wood Dreadnought Acoustic Electric GuitarSolid spruce top sol..
SpecificationsSeries: California SeriesBody Shape: RedondoBody Top: Solid Sitka SpruceBack and Sides..
Lawson Acoustic GuitarWith its Matt finish, allows superior vibration from the spruce top and Sapele.. The OACE auditorium acoustic/electric guitars are perfect for people who prefer a smaller sized bo..
Full Size Spalted Maple Acoustic Guitar..
Sunburst Orange CC140 Acousic Electric Guitar.. Neutral Fender CC140 Acoustic Electric Guitar.. Maple Fender Acoustic Electric CD-60 Guitar..
Lawson Acoustic Electric Guitar with on-board Tuner & Effects Natural 41"
Lawson Acoustic Cutaway Dreadnought Sz Guitar Spruce Top Sapele back & sides 41"
Nice little guitar, we received it needing to be setup and so we did that and it plays and sounds gr..
Lawson Acoustic Concert Sz GuitarWith its Matt finish, allows superior vibration from the spruce top..
DIMENSIONS & SPECSBody Depth 4.9 inchesBody Length 19.8 inchesLower Bout 15.87 inchesNut Width 1.72 ..
FeaturesBrand: WashburnProduct Warranty: Limited Lifetime - USA onlyActual Weight: 4lb 9ozScale Leng..
Beautiful solid top acoustic electric from Washburn with Rosewood back inside maple binding Fishman ..
Beautiful 1980 HD 35 beautiful 3 piece rosewood back and sides.. Product SpecsModel NameCD-60SCE, NaturalModel #0961704021SeriesClassic DesignCountry Of OriginIDColo.. Product SpecsModel Name – CC-140SCE with Case, SunburstModel # –0962710232Series – Classic DesignCol.. Product SpecsModel NameTim Armstrong Hellcat FSR, Sapphire Blue – Model #SeriesArtist Design – Color..
Really nice seems to be rare with the gloss solid spruce top and satin mahogany back and sides. Maho..
FeaturesBodyBody type:Grand PerformanceCutaway:Single cutawayTop wood:SolidSitka SpruceBack & sides:.. Product SpecsModel NameNewporter Special, Pau Ferro Fingerboard, Matte Black w/bagSeriesCaliforniaCo..
A&L Americana CW guitar features:Bourbon Burst rustic finishPressure tested Sitka Spruce TopWild Che.. Very nice Matt finish balladeer from ovation with deep bowl back.Nice low action great toneNew old s..
FeaturesHarvest 7 Series Dreadnought body acoustic with solid spruce top.Solid spruce top, Mahogany ..
Washburn Acoustic electric guitarMahogany back and sides, spruce top, cutaway, preamp with onboard t..
Specs:Solid Spruce topRosewood back and sidesBarcus-Berry LX4 pickup systemMahogany neckRosewood fin..
Dreadnought with cutaway body styleBarcus Berry EQ with built in tunerGloss finishCovered chrome tun..
Model NameFA-125CE Dreadnought, Rosewood Fingerboard, NaturalSeriesFender AlternativeColorNaturalBod..